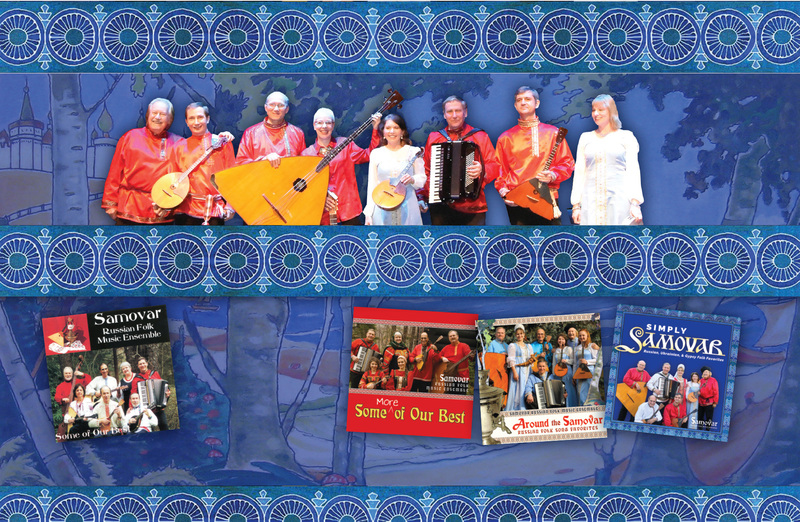 Samovar was the only Russian folk music group invited to play at the 2008 Kenting International Music Festival in Taiwan. Musicians from around the world performed at this event, including Bolivians from Melbourne, Australia; Vietnamese from Vancouver, Canada; Ugandans from Helsinki, Finland; and Irish from Belfast, Ireland. The Festival was a wonderful experience for our group. Samovar was honored to be asked to play at the Kennedy Center Millenium Stage.